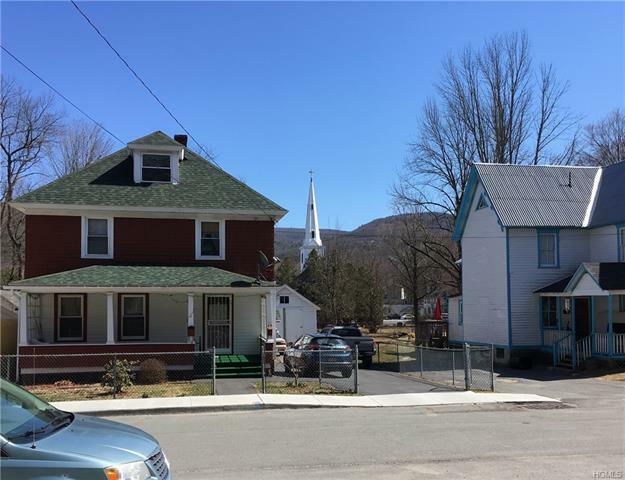 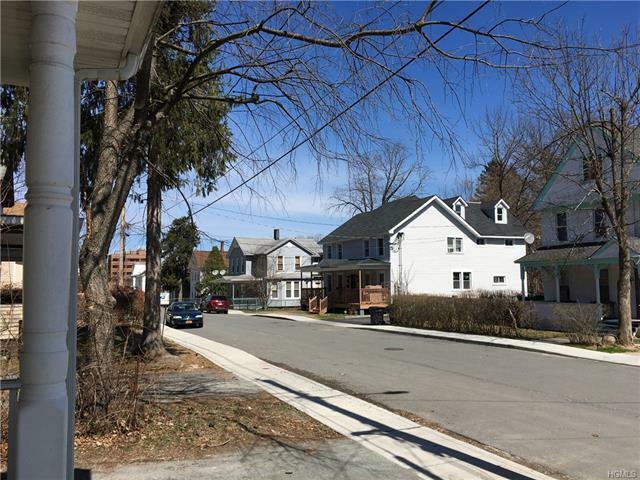 Two family village residential home offers various opportunities: owner occupied, investment, etc. 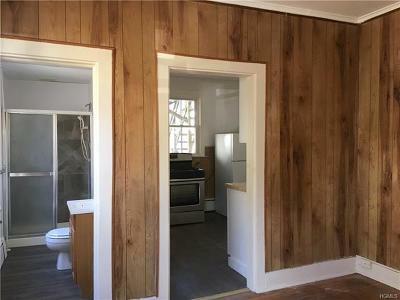 Live in one while fixing the other to your taste, or just move in with some fixing up and let the tenant pay your mortgage. 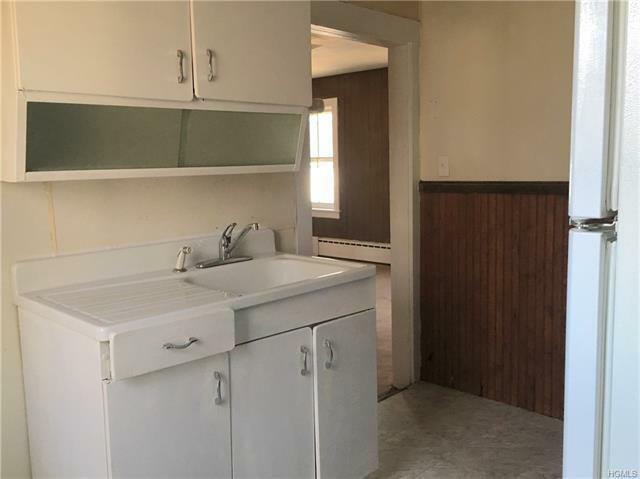 Could also use as a single family (could use upper kitchen for laundry). 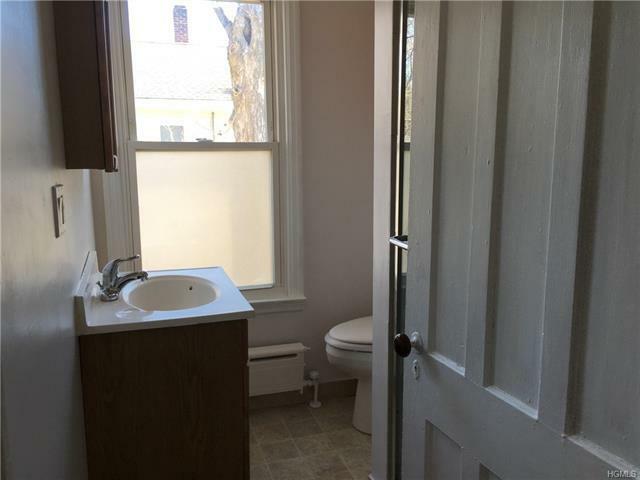 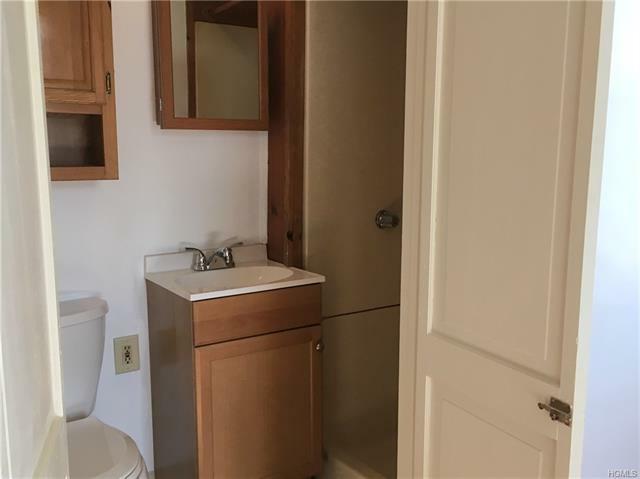 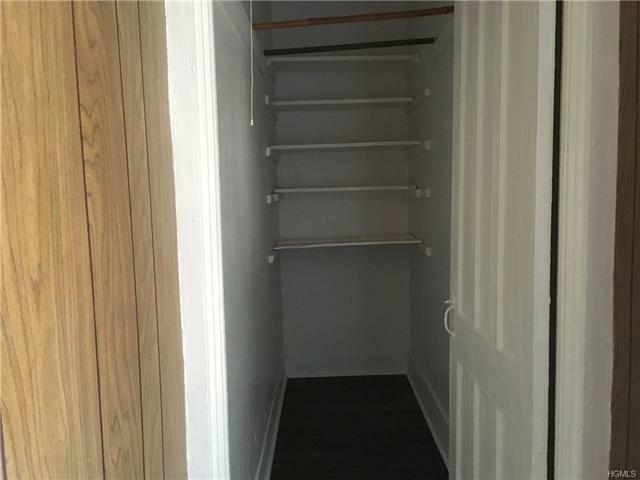 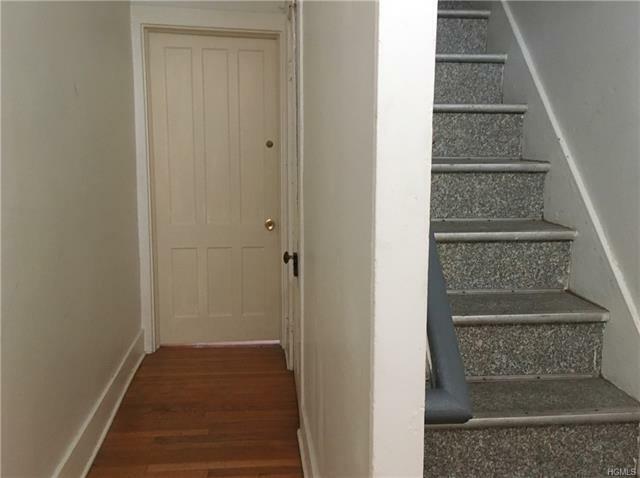 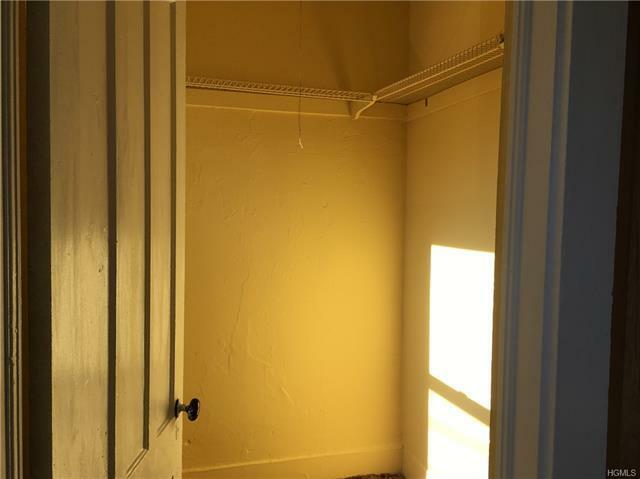 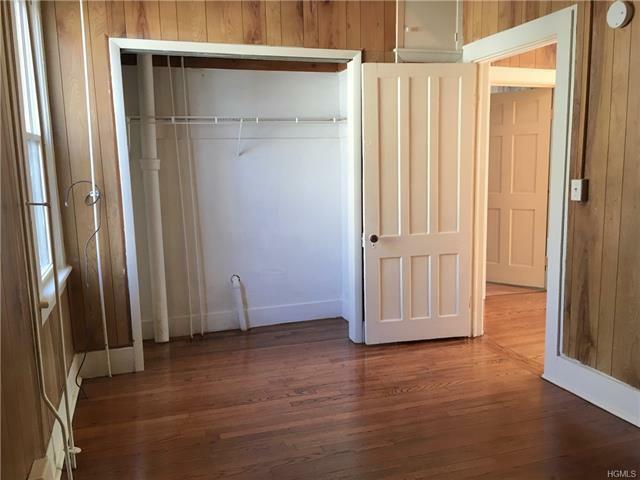 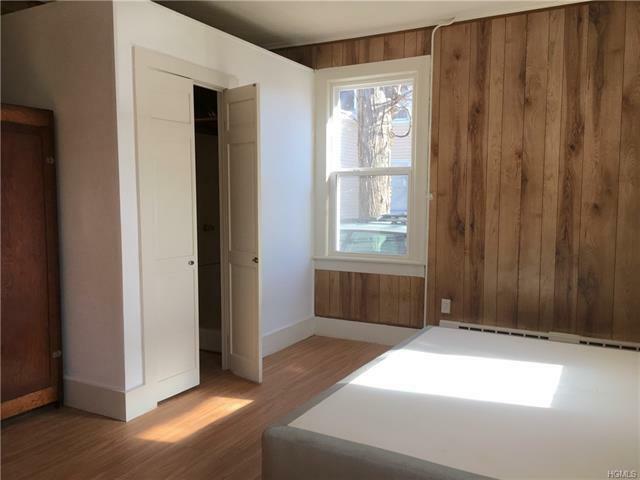 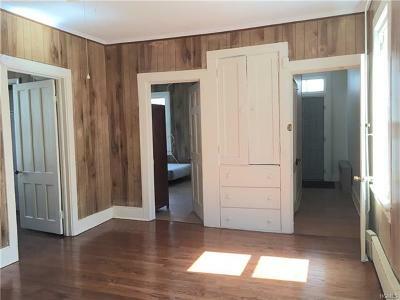 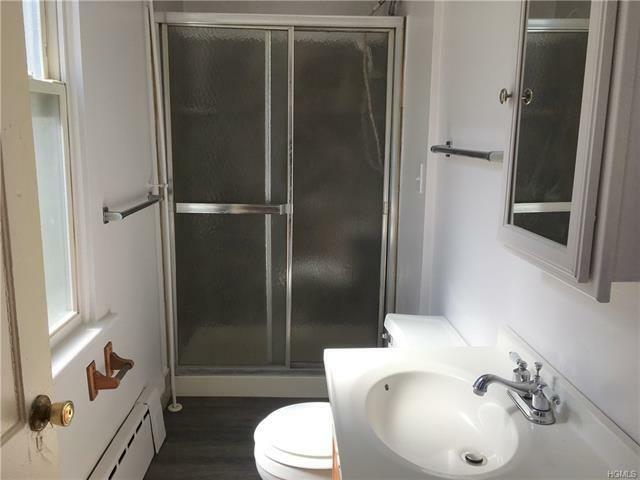 2 or 3 BR downstairs with 2 shower bathrooms, 2BR up with another shower bathroom. 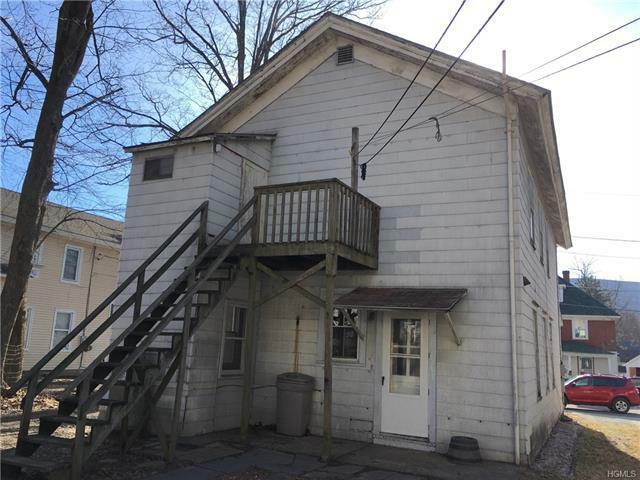 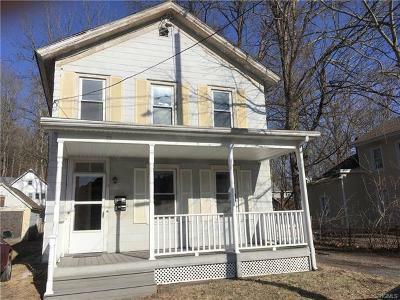 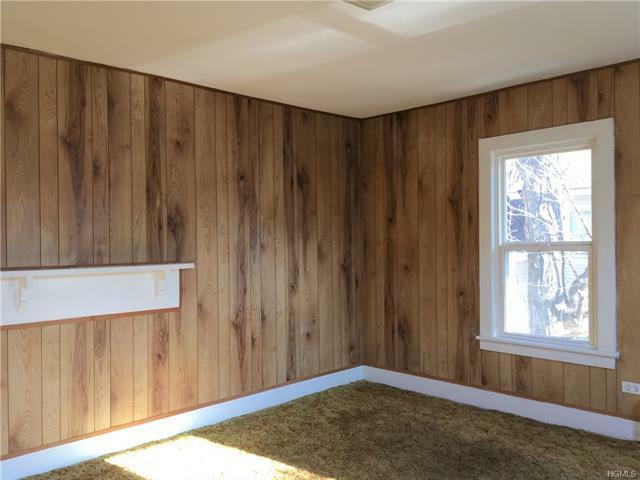 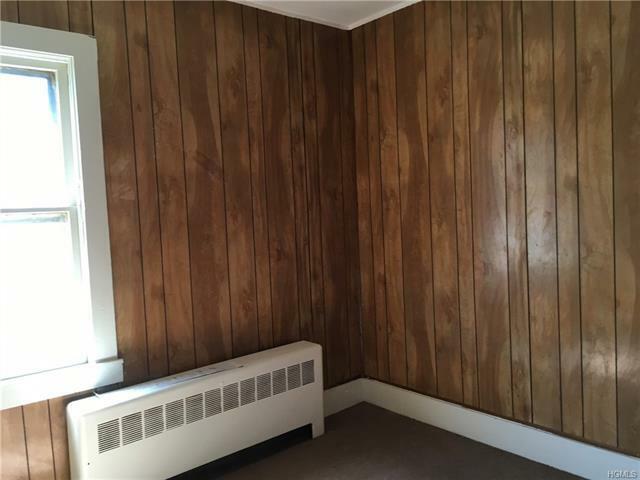 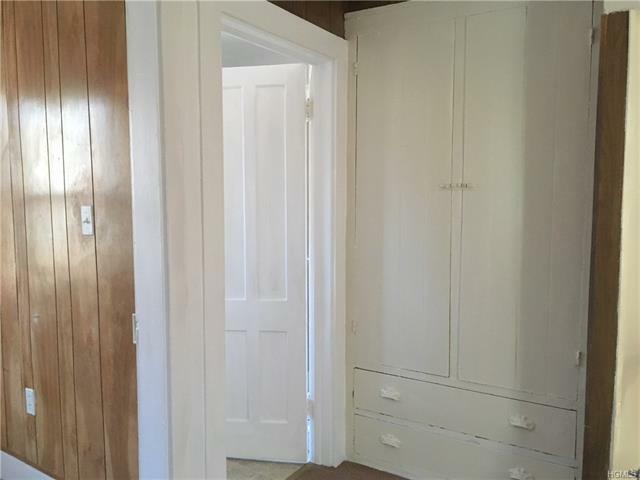 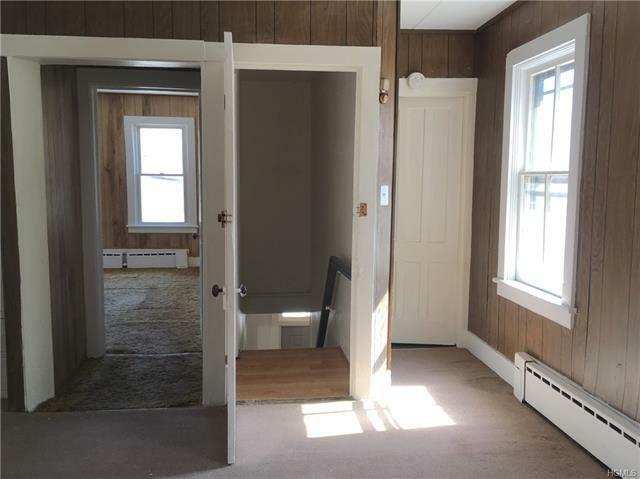 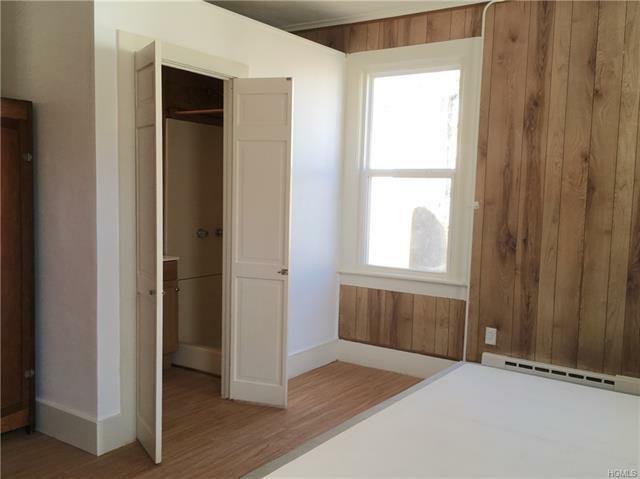 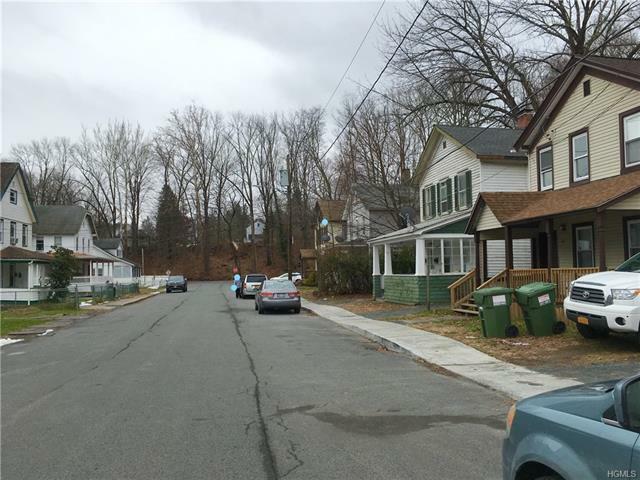 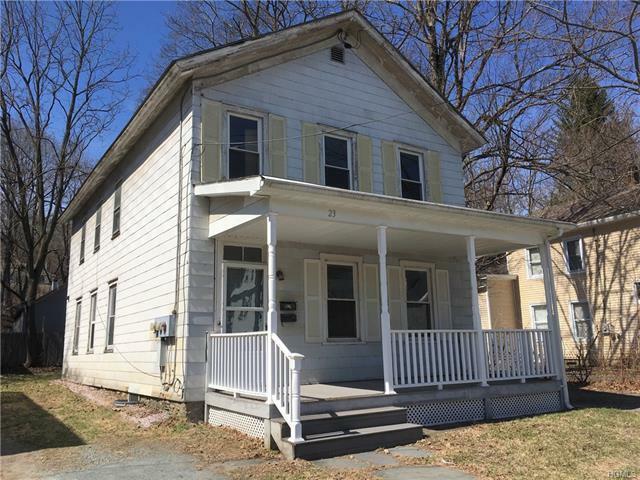 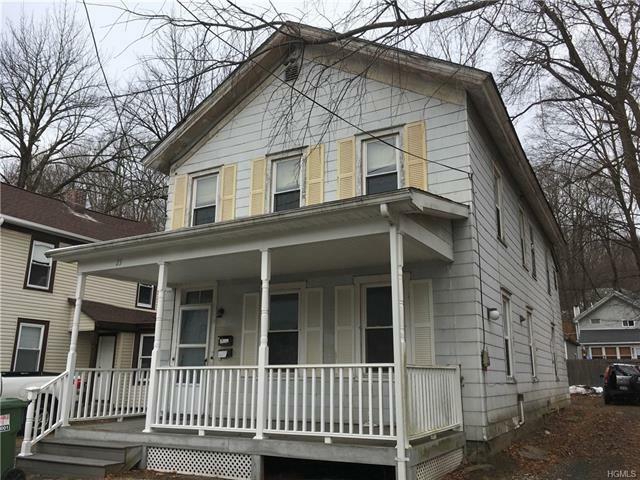 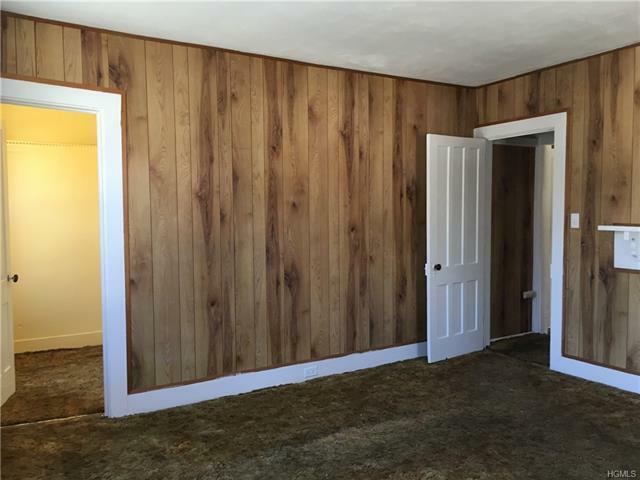 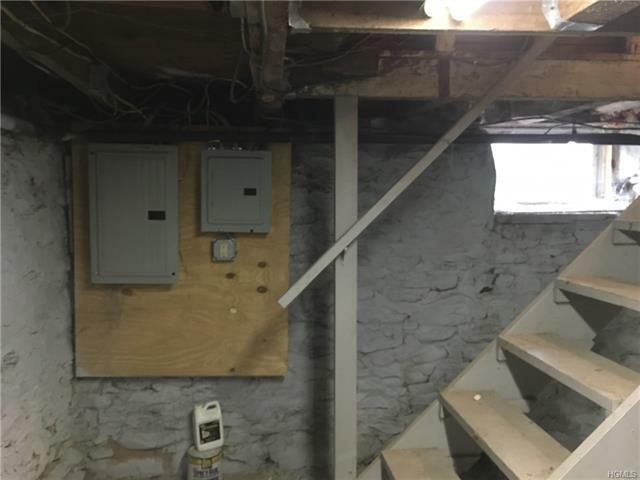 Check out some neat details such as 6 panel doors, antique door knobs and built in cabinets, bring out the charm with TLC and elective updates! 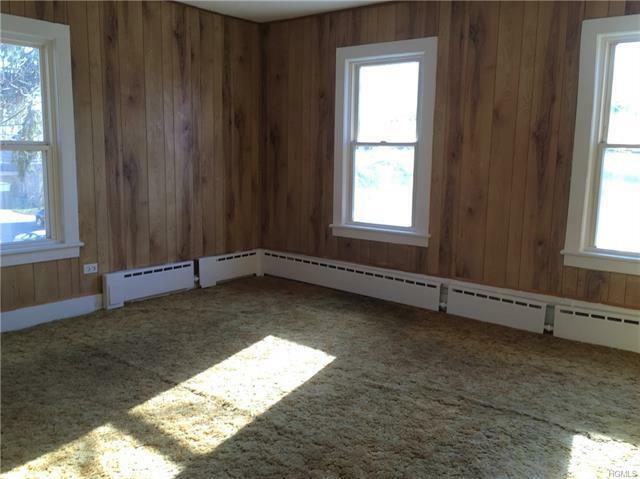 Hardwood floors as shown. 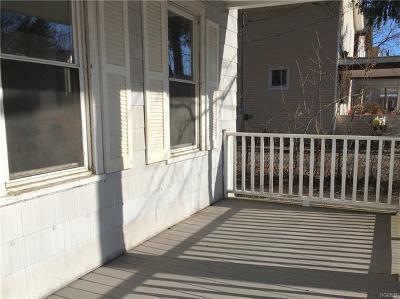 Great front porch and good size back yard. 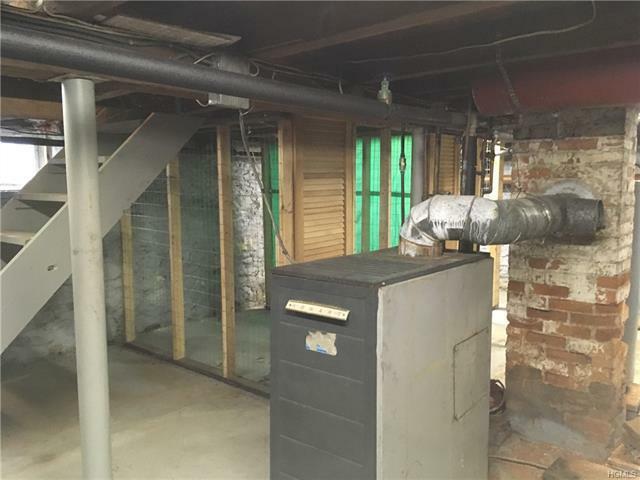 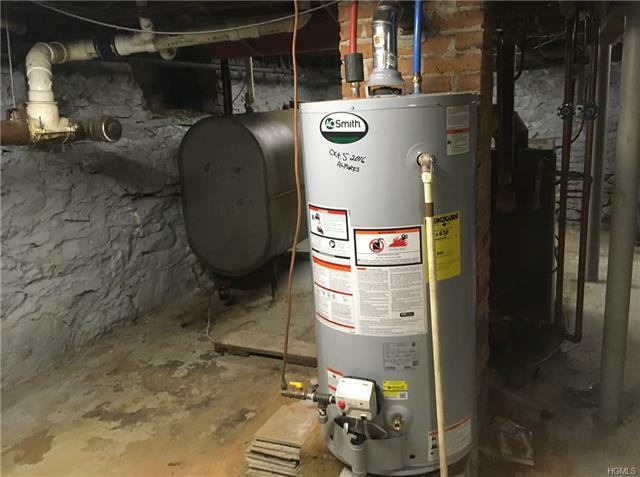 Basement and mechanicals appear well maintained. 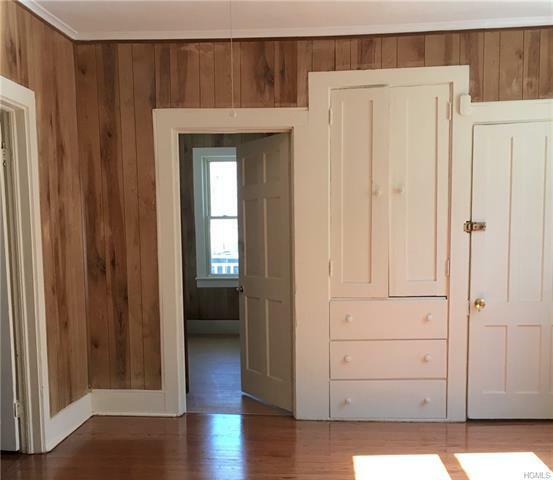 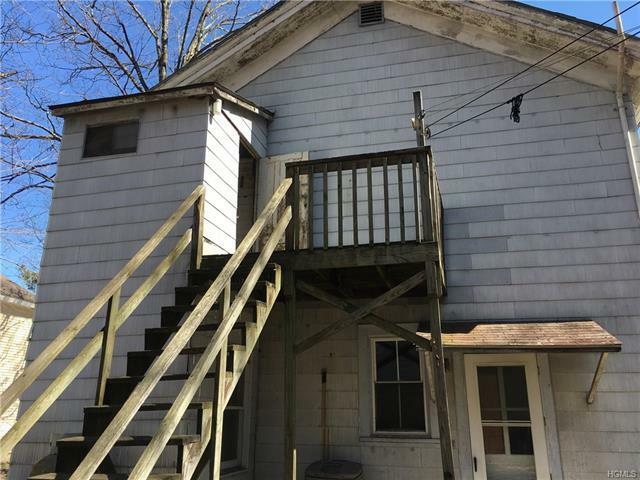 Good bones, needs exterior paint, upper mudroom to upper rear deck needs work, roof aging out. 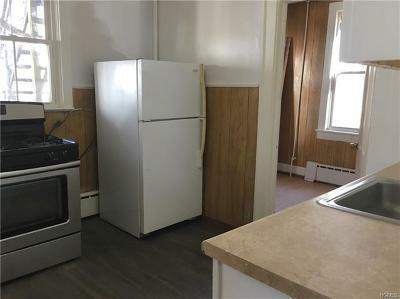 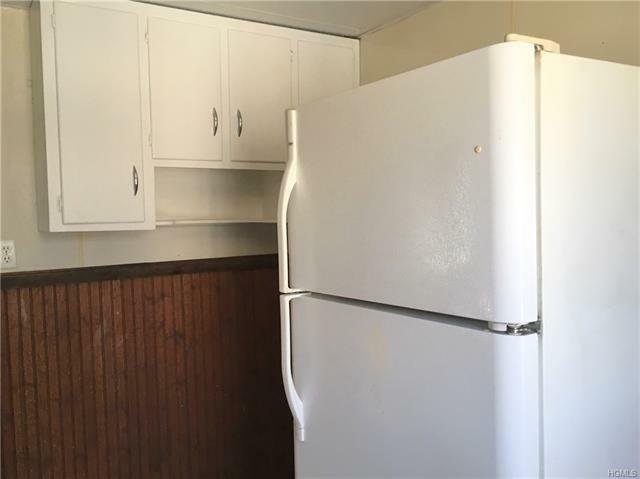 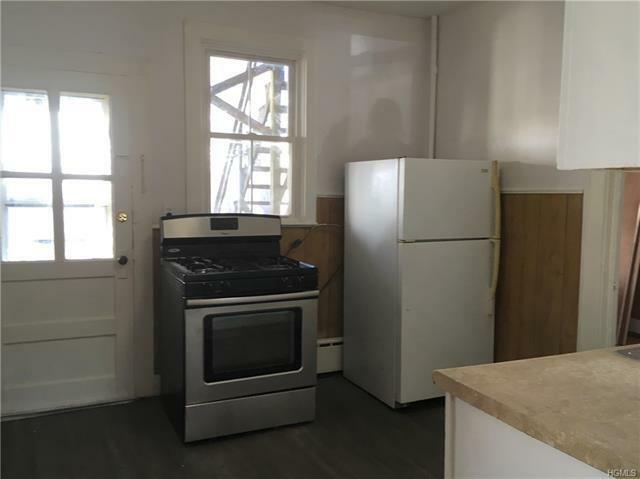 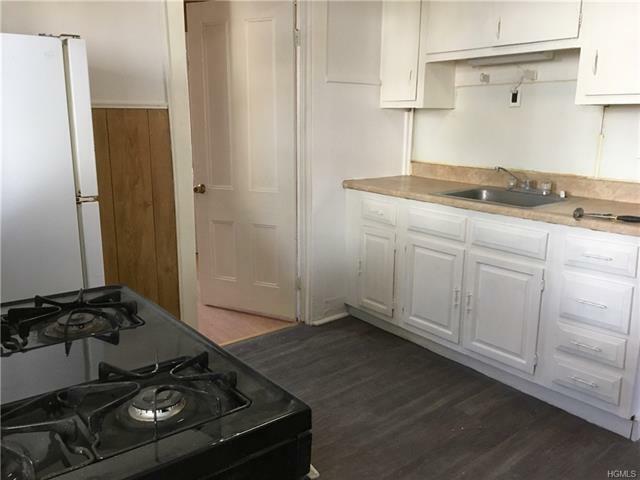 Upper kitchen needs appliances, possible additional wiring needed for stove.